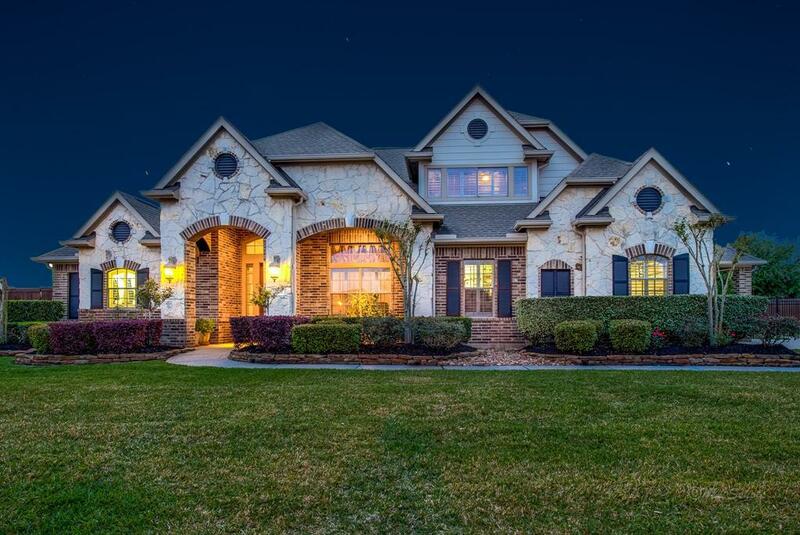 Incredible 1.5 story luxury home built by Trendmaker on a 1/2 acre lot in the upscale Lakes of Fairhaven community. 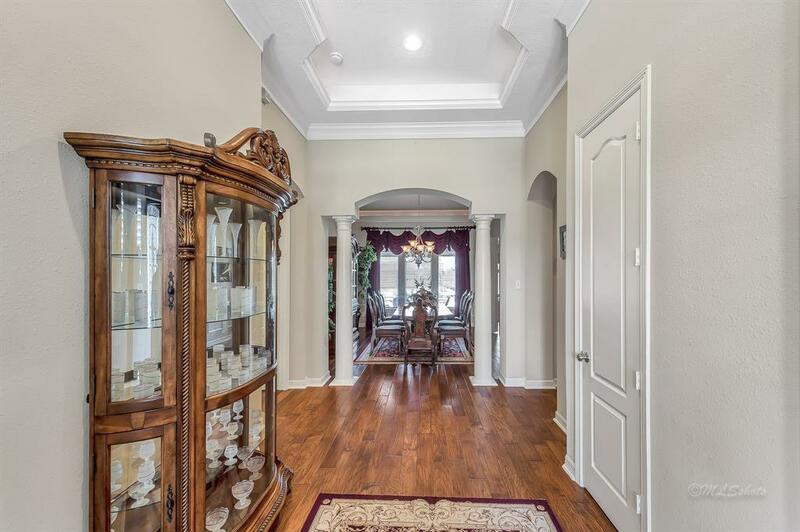 High ceilings, crown molding and rich hardwood flooring can be found throught first floor. Spacious family room complete with gas fireplace and views of the beautiful backyard through large windows. 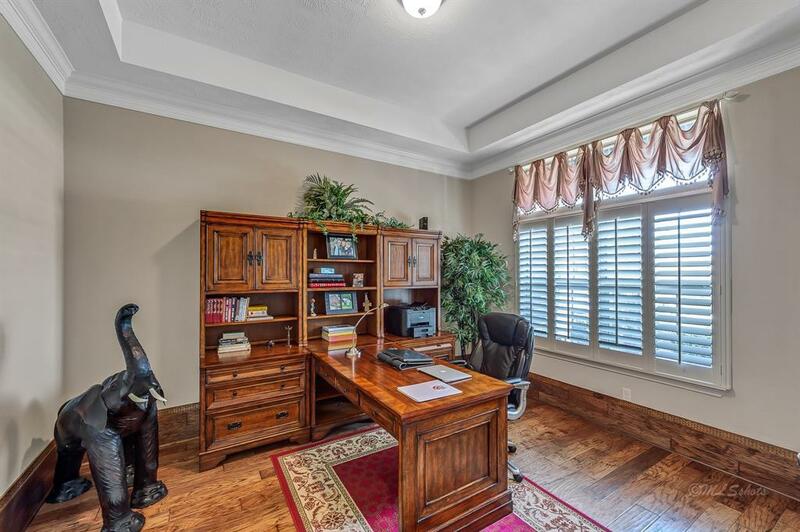 Secluded master suite with its own sitting area complete with fireplace, two granite topped vanities, whirlpool tub, oversized glass shower and a large walk-in closet. Stunning chefs kitchen with ample maple cabinets, stainless steel appliances, tumble marble backsplash and granite countertops. Upstairs you will find a flex room with a full bathroom that could serve as a media room, gameroom or a suite for guests. HUGE resort style backyard with a beautiful pool and spa, oversized covered rear patio and rich landscaping. 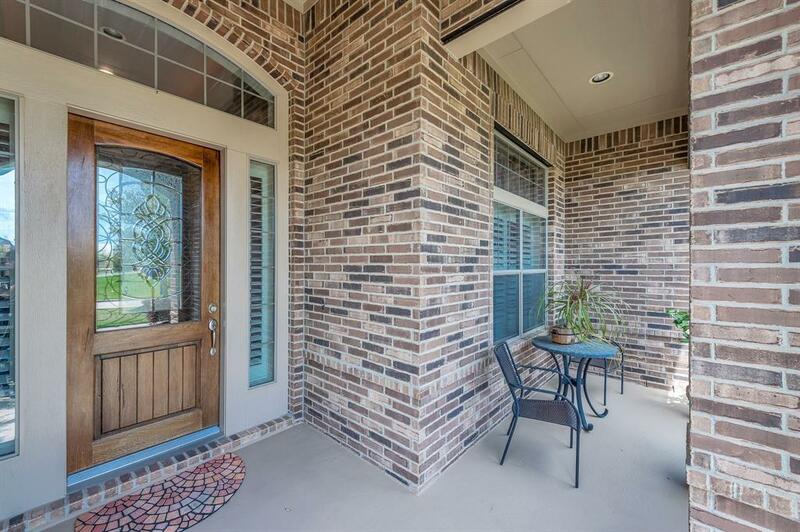 Zoned for top rated Cy-Fair ISD schools including the new Bridgeland High School!